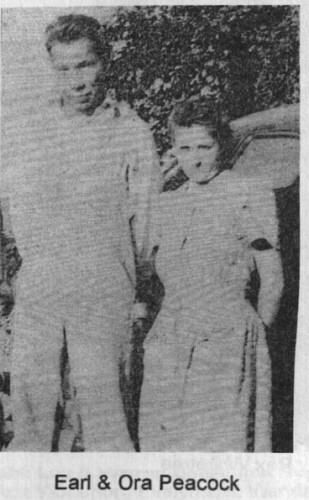 and their mother, Mamie/Fannie?, was 24. He married Ora Eva Johnson on December 26, 1936, in Columbus, Kansas. at the age of 83, and was buried in Yuma, Arizona.